The sparks this program will generate will ignite the flame of curiosity of guests and audiences alike. With more than 50 individual sessions, conversations and panel discussions, presented in five different venues, we anticipate a cornucopia of discourse across many themes, topics and disciplines. In this year of Australia’s Centenary of Federation, it is particularly appropriate that population and water will be discussed, since they were potent issues 100 years ago and remain so today. Reconciliation between Aboriginal and non-Aboriginal Australia is a process to which all caring citizens aspire and which has an international context. Responding more effectiveIy to addiction in our society presents great challenges for our communities. Significant developments in technology and the sciences also feature prominently in the discussions. 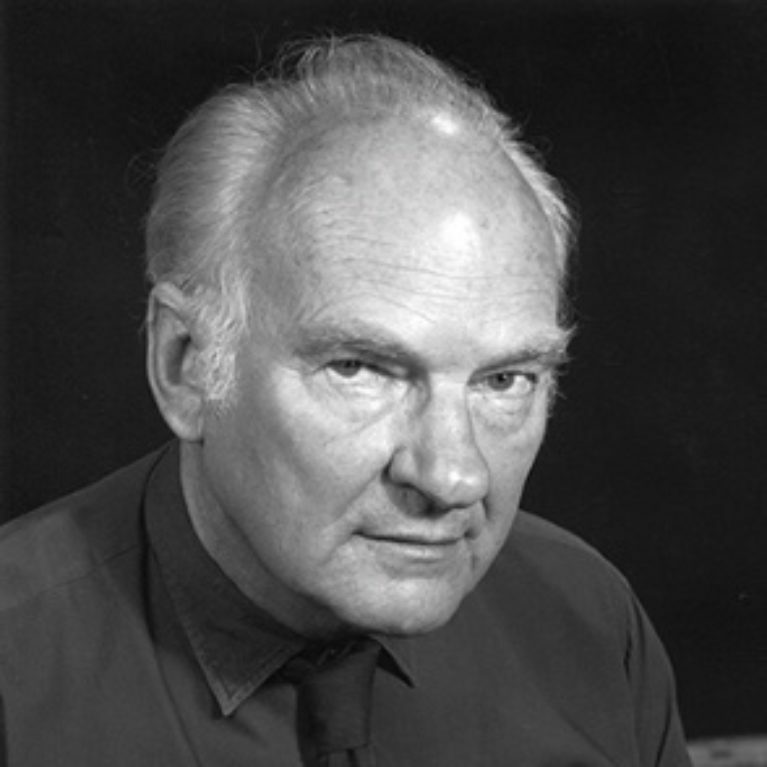 The Adelaide Festival of Ideas for 2001. is dedicated to the life's work of Hugh Stretton, historian. economist, thinker, and public intellectual. He is a gifted communicator and, in many ways, the most important social democratic intellectual post-war Australia has produced. His words and work have always expressed a powerful conviction about the dignity of ordinary people and the importance of decent social arrangements. Adelaide has a tradition of valuing creativity - both artistic and intellectual. The inaugural Adelaide Festival of Ideas 1999 broke new ground and was a resounding success. Welcome to your guide to the second Adelaide Festival of Ideas. We are excited by the possibilities of this program - the sparks it will generate will ignite the flame of curiosity of guests and audiences alike. It has been developed by our National Advisory Committee - respected and passionate individuals who have given freely of their time and expertise. With more than 50 individual sessions, conversations and panel discussions, presented in five different venues, we anticipate a cornucopia of discourse across many themes, topics and discipIines. In this year of Australia's Centenary of Federation, it is particularly appropriate that population and water will be discussed, since they were potent issues 100 years ago and remain so today. Reconciliation between Aboriginal and non-Aboriginal Australia is a process to which all caring citizens aspire and which has an international context. Responding more effectiveIy to addiction in our society presents great challenges for our communities. Significant developments in technology and the sciences also feature prominently in the discussions. Of course, to present an event of this scale which is substantially free to the public would be impossible without our sponsors. Be they state or local public sector agencies, stock brokers, universities, committed private citizens, international cultural agencies or airlines. they share our belief in the power of ideas and the importance of communication. It is both significant and wholly appropriate that the lead agency in supporting this event is Arts SA - our own Department for the Arts and Cultural Development. The Festival of Ideas itself aims to strengthen our sense of community and identity as thinking and engaged citizens, committed to creative leadership and life-long learning. We look forward to hearing from our guests and anticipate that their presentations will make significant contributions to both national and inter national discourses. Join us in this celebration! The 21st Century: How much water, how many people?